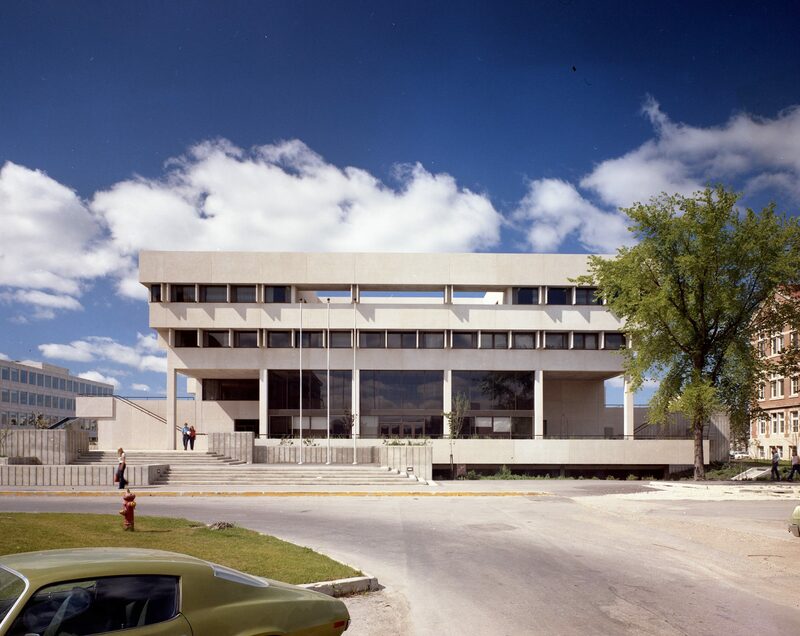 Join us for a free architectural tour of the University of Manitoba campus, led by architectural historian Jeffrey Thorsteinson.The tour will focus on buildings from the post 1945 period, including St. Paul's College,St. John's College, University Centre and the John A Russell Building. The tour route is accessible for wheelchairs and strollers. The University of Manitoba is easily reached by public transit and there is bicycle parking at several locations on campus.